You are here : Home > News > UK news > Fundraise with a cake sale! In Britain, we drink an incredible 165 million cups of tea every day! And nothing goes better with a cup of tea than a large slice of homemade cake. Holding a bake sale can bring a community together in their shared their love of tea and cake and it will raise funds for a great cause. 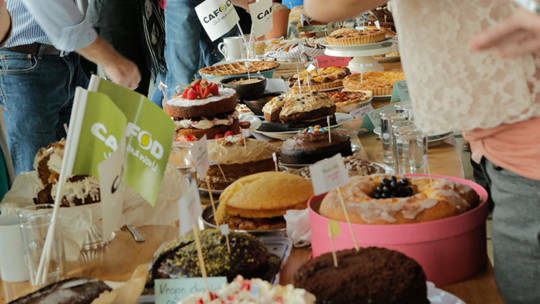 Whether you're a proper patissier or a baking beginner we've got an easy-to-follow guide to holding a brilliant cake sale for CAFOD. Organise your first CAFOD cake sale today and you never know what it could lead to. 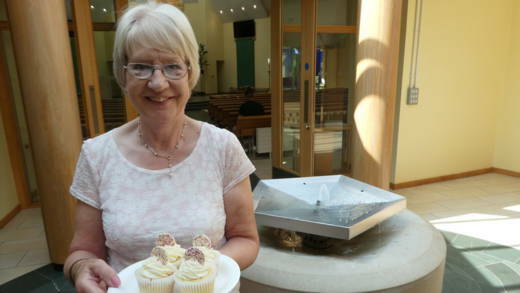 Elizabeth Wallace from Woking set up a cake stall in her parish in 1986. The first was a success so it became a monthly event after Mass. As well as selling cakes they sometimes held competitions – even before The Great British Bake Off television programme popularised competitive baking. With top tips, advice and a delicious honey cake recipe, our cake sale fundraising guide has everything you need to get baking, bar the flour! Ask your parish priest if you can hold a bake sale after Mass, in your parish hall. Call on all the bakers in the parish to help out and make their favourite cakes. Invite young people in the parish to help out by setting up and selling all the tasty treats. And finally, ask for volunteers to help serve the tea and coffee. Once all the cakes have been sold, count up the money raised and send it to CAFOD. 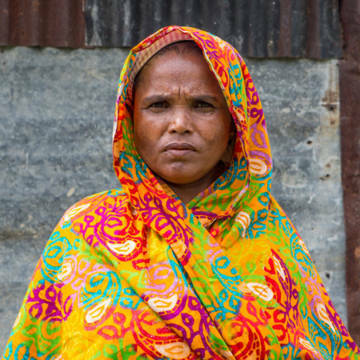 You can send in your money online or send your cheque to CAFOD Head Office, Romero House, 55 Westminster Bridge Road, London SE1 7JB. Don’t forget to tell everyone how much money they have raised by putting a thank you notice in the church newsletter. If baking isn't your thing, you can support people living in poverty with help from one of other fundraising toolkits. You raise money with a curry night, have fun at a CAFOD quiz, or organise a sponsored walk!